It is almost that time of year again to gather with family and friends and feast on our favorite Thanksgiving dishes. While we may think of it as a uniquely American holiday, celebrations of the fall harvest are found throughout the world. 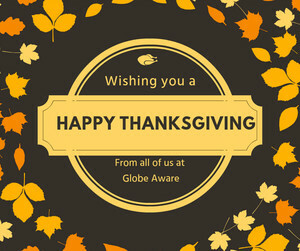 Here is what giving thanks looks like in a few countries that Globe Aware volunteers in. 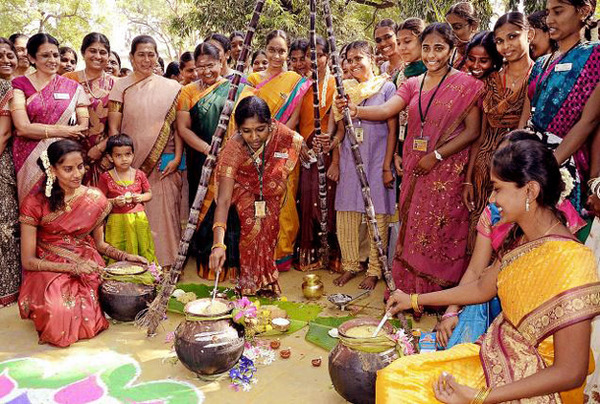 INDIA- “Pongal” is an annual thanksgiving celebration in honor of the Sun God that is celebrated over four days. Pongal in Tamil means "boiling over" and refers to the dish where rice is boiled with milk before being offered to the Sun God as thanks, and is held during the month of January when rice, sugar cane, and turmeric are harvested. GHANA- “Homowo” starts in the month of May with the planting of yam crops before the rainy season starts. The festival is celebrated by the Ga people and marks a remembrance of the famine that occurred in pre-colonial Ghana. 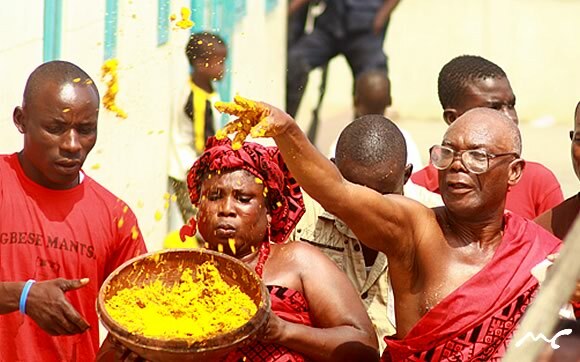 Homowo means “hooting at hunger” and today the festival includes a procession of priests sprinkling kpokpoi in the streets, along with drumming, singing, dancing and horn blowing. 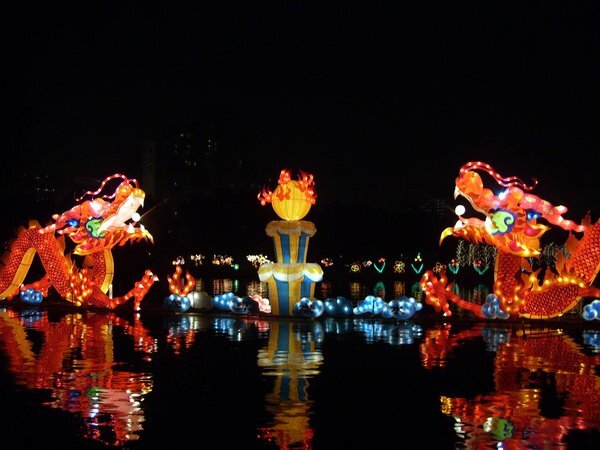 CHINA- “Moon Festival” has been celebrated for thousands of years to celebrate the mid-autumn harvest. It is also a time to appreciate the fullness and beauty of the moon and reflect on an ancient myth about a goddess who lives in the moon. Friends and loved ones gather together to make and share Mooncakes- one of the hallmark traditions of the festival. During Thanksgiving, we take time to reflect on our many blessings and the myriad of things we are thankful for. Wouldn’t it be nice if we focused our awareness on gratitude more often? 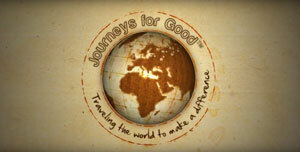 Volunteering abroad is a unique way to be of service to others and experience how people live in different parts of the world. 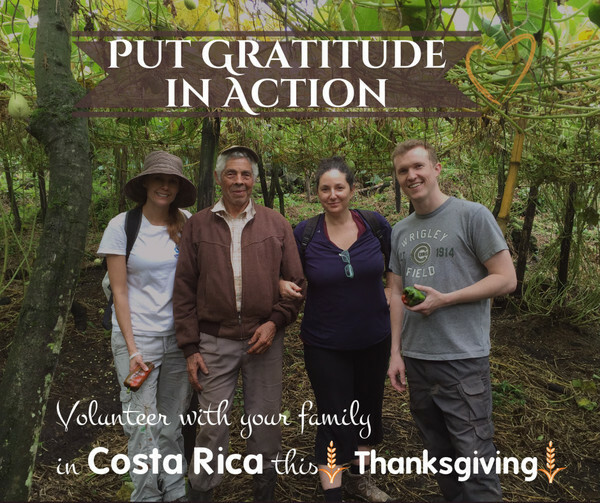 It is not surprising that these experiences bring to our attention some of the things we take for granted, and provide us a space to not only be thankful, but to learn from other cultures. of yam crops before the rainy season starts. of years to celebrate the mid-autumn harvest. that is celebrated over four days. For many of us, the vacations are over, and we are sending our children back to school. We might not stop to think about how fortunate we are to have the means to send our children to school with a nourishing lunch. Unfortunately, this is not the case in many places around the world. 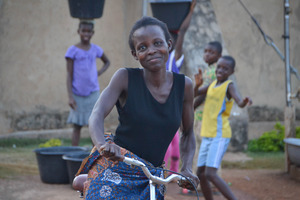 Many children at the school we partner with in Ghana cannot afford a lunch. Hunger is one of the most prominent obstacles hindering a child’s learning process. 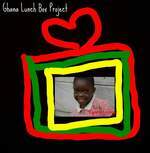 Help us feed the kindergarten children lunch by supporting the Ghana Lunch Box Project. 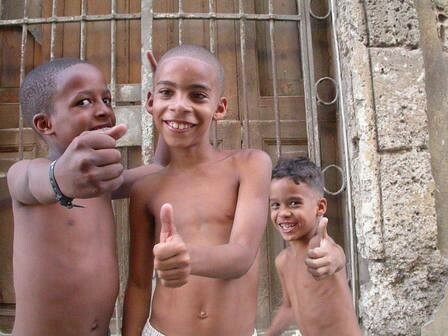 $11 feeds a child for an entire month! We thank you in advance for helping to fuel these young minds. Whisk the coconut milk, masala, and salt together in a small bowl. Lightly spray a casserole dish with cooking spray. Drain the potatoes. Cover the bottom of the casserole with a layer of potatoes, and sprinkle a third of the scallions over them. Stir the sauce (the masala tends to sink to the bottom, so a good stir helps to mix everything evenly) and drizzle a third of it over the layer. Repeat the layers of potatoes, scallions, and masala two more times, using up all the ingredients. Spread the curry leaves over the top layer. 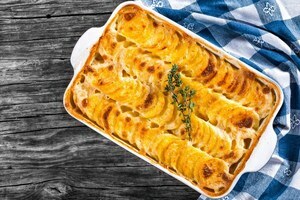 Cover the dish and bake until the potatoes are fork-tender, about 45 minutes. Remove the cover and continue to bake until the potatoes are browned, 10 to 15 minutes.